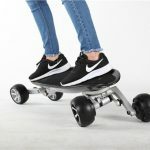 Designing and developing urban transportation is no longer just about utilizing advanced technology, it should also about making electric vehicles affordable and accessible to everyone. 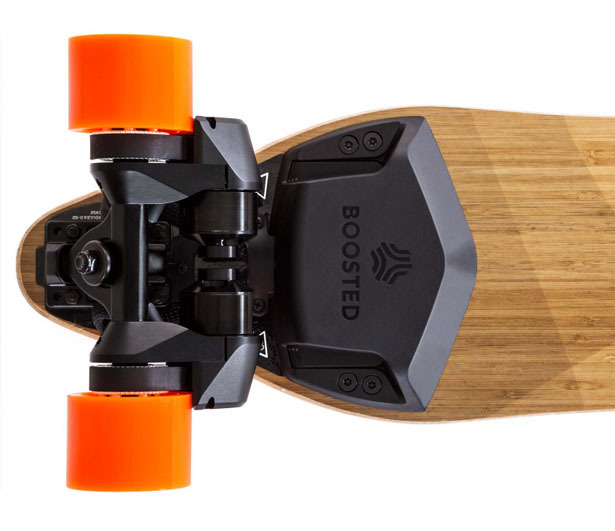 Boosted has introduced Boosted Dual+, it’s an electric skateboard powered by 2000 watt twin brushless-dc motors. 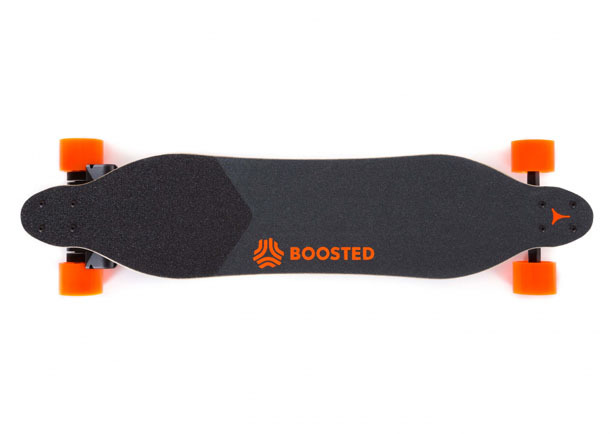 The new upgraded and tuned software allows this board to increase its torque and top speed, the result is pretty amazing and powerful electric longboard ever built. 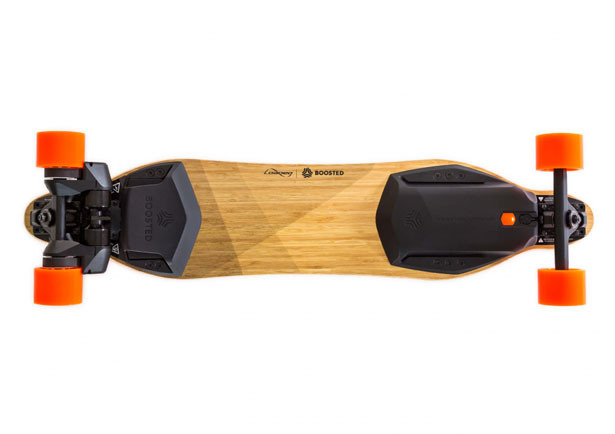 It features custom controlled speed and power settings, making it easy for you to learn to ride this board. 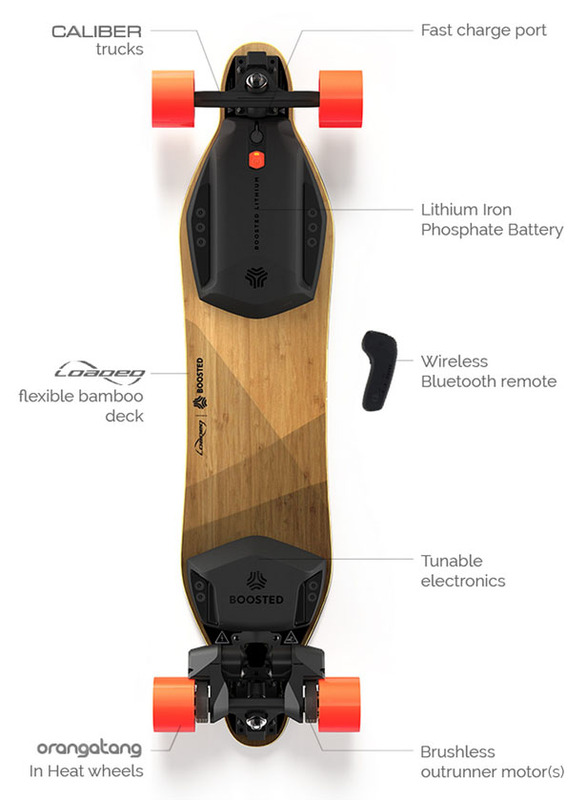 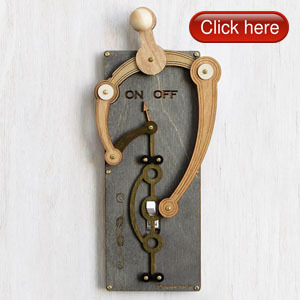 This board is able to reach a speed up to 22mph and can climb an amazing 25% grade. 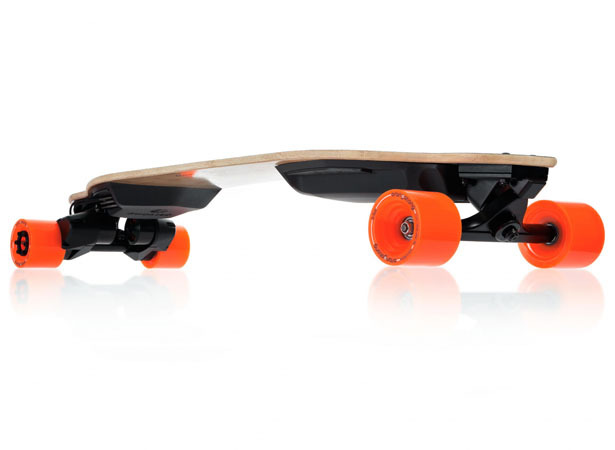 The lithium iron phosphate battery can be charged pretty fast in only 90-minutes. 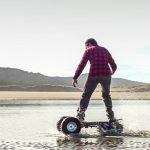 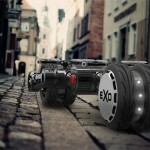 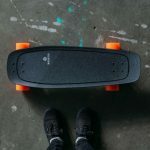 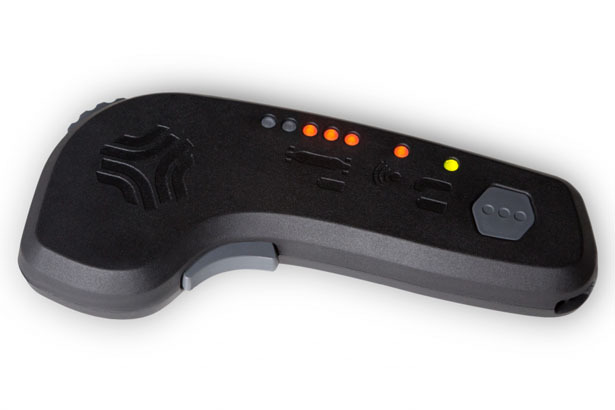 You can use the remote to move this electric longboard, the company has done extensive researches to ensure their custom motor controller provides smooth acceleration, braking, and throttle feedback. 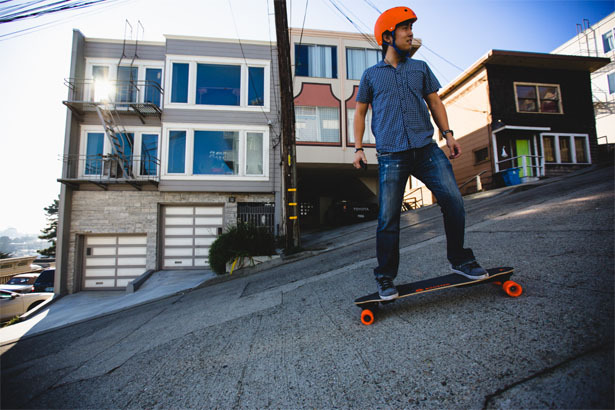 Each of loaded deck used is made in California out of 100% bamboo. 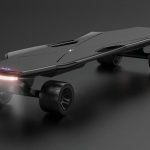 Tagged as electric longboard, electric skateboard, modern industrial design, riding board design, skateboard extreme sports.